Rental Management) product. Each branch that plans on utilizing SRM will be able to manage rental inventory, streamline counter operations and provide detailed reporting across the business. 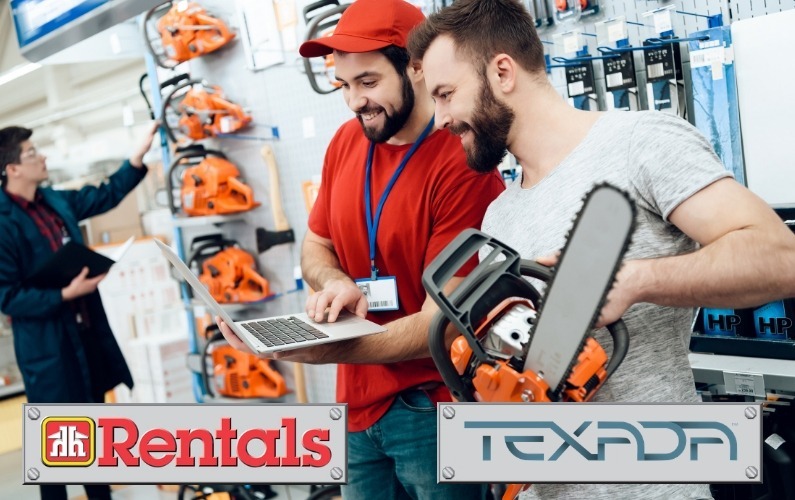 Texada is committed to becoming a leading technology partner for Home Hardware.